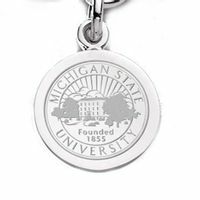 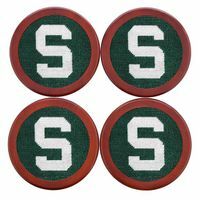 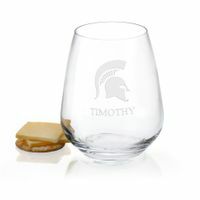 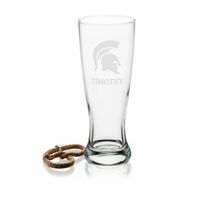 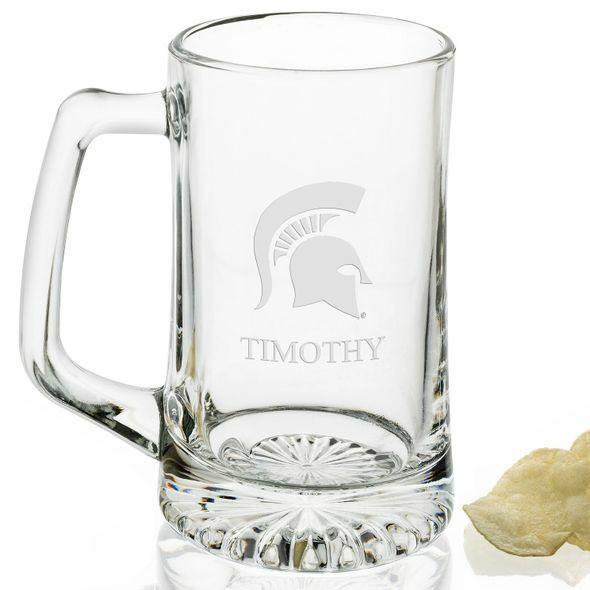 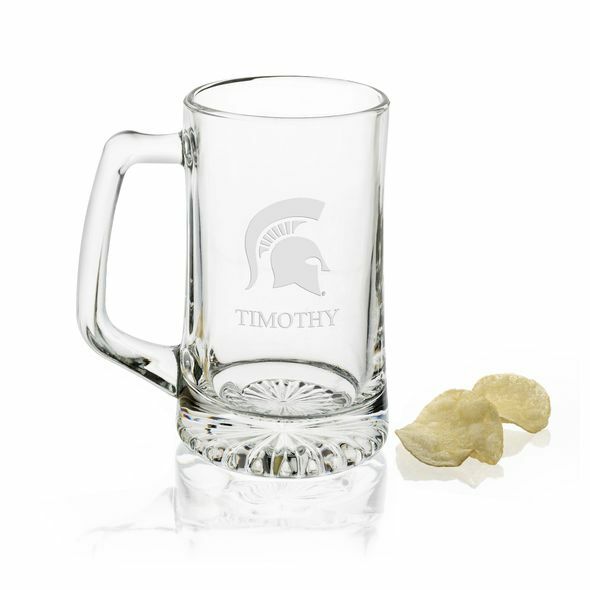 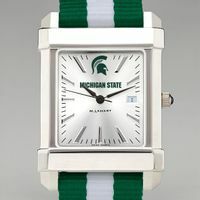 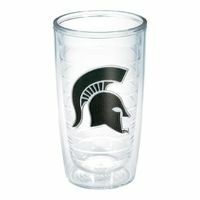 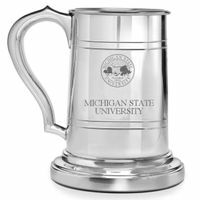 Michigan State 25 oz Beer Mug at M.LaHart & Co. 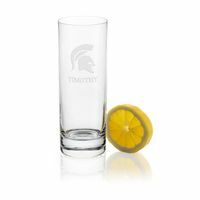 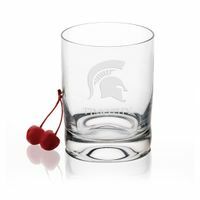 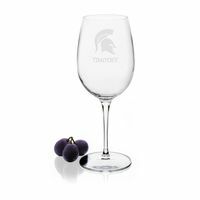 Fans can raise a glass to the Michigan State with these glasses. 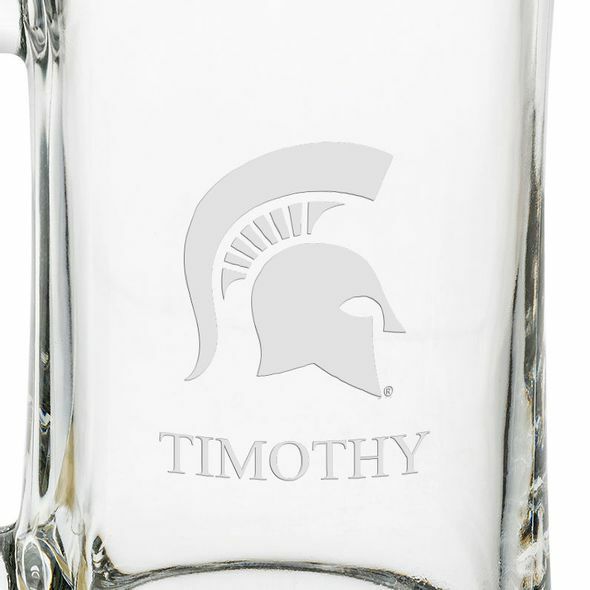 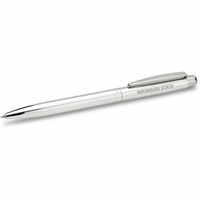 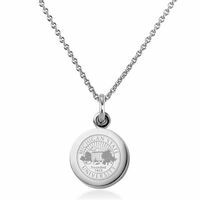 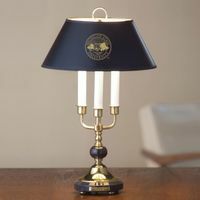 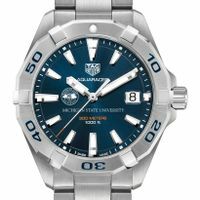 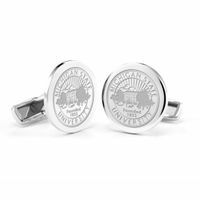 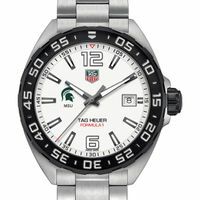 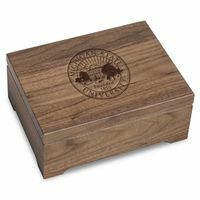 The Knight logo is deep-etched, and your name can be added under the logo for free.